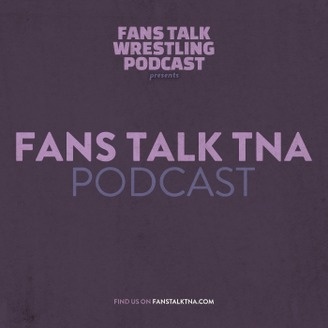 Your home for quality TNA and Impact Wrestling conversations by the FansTalkPodcast.com Family. Nick takes us through the week that was in TNA on Impact Wrestling. Special thanks to Kyle Petrano and the rest of our Squared Circle of Trust members. The post FTT063 – This Week in TNA appeared first on Fans Talk Podcast Family.